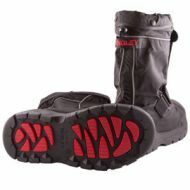 Orion™ Non-Studded Boot with Roll-a-Way Gaiter by Tingley. 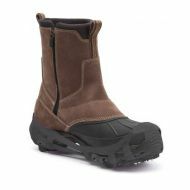 Winter-Tuff® Orion™ XT Studded Ice Traction Boot with Roll-A-Way Gaiter. STABILicers™ Walk, Lite Traction Ice Cleat. Non-replaceable cleats. 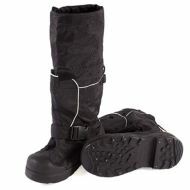 TREX™ Ice Traction Device by Ergodyne. 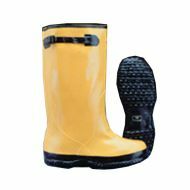 Stretchable rubber with carbon steel studs. Flexible to -40°F. 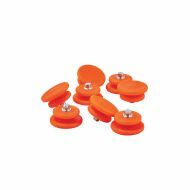 8 Replacement Studs for TREX™ Ice Traction Device by Ergodyne. 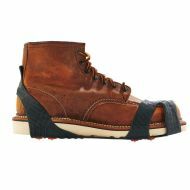 Economically priced Over-the-Shoe Slicker Boot with adjustment strap.